The human eye anatomy is pretty complex. Despite its relatively small size, only 1 inch (2.5 cm) in diameter, it has so many working parts. 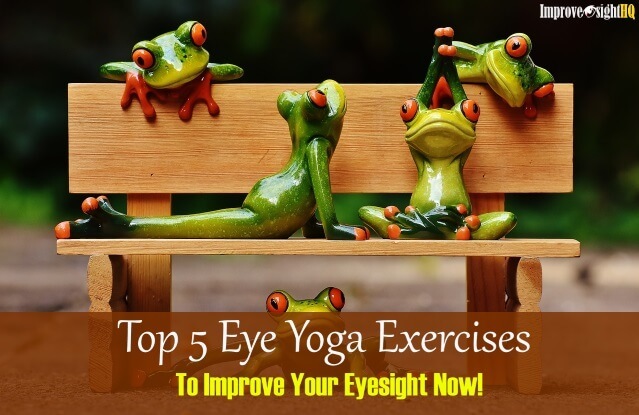 However, it is also understandable considering the fact that, the eye is the most used sensory input of our five senses and is one of the primary means that we use to gather information from our surroundings. More than 75% of the information we receive about the world around us are made up of visual information and it is said that 85% of our learning are done with our eyes. Yeah the eye is that darn amazing. Let’s dissect the human eye anatomy layer by layer, part by part. The outer layer of the eye consists of 8 eye parts. The transparent dome-like structure that is covering the iris and the pupil. The cornea is like a window, it helps to focus light onto the retina. When light passes through the eye, the cornea refracts the light rays in a way so that it can land directly on the retina. Any distortions or scratches on the cornea will blur vision and create refractive errors such as nearsightedness and astigmatism. Refractive surgeries are used to reshape the cornea to artificially improve vision. The fluid that is in front of the eye. Our cells need oxygen and nutrients to survive and function properly. Most parts of the body is supplied through blood flow. However, we can’t have blood in our cornea and lens as it will block vision. This is where aqueous humor and tear film come in. While aqueous humor supplies the nutrients, the tear film nourishes the cornea and lens with oxygen. The aqueous humor is drained through what we called the trabecular meshwork. 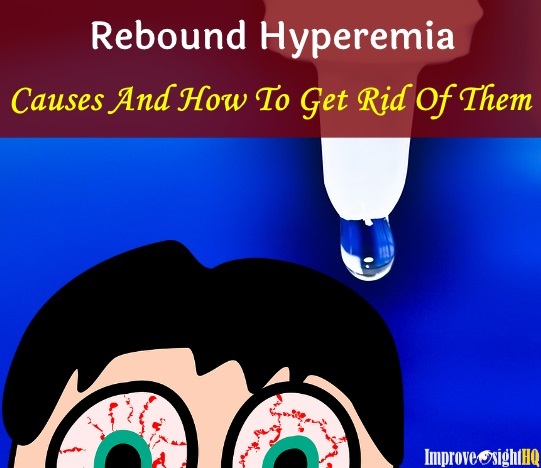 If the aqueous humor is not able to be drained properly, it can increase the intraocular pressure which can lead to glaucoma. The white of the eye that acts as the eye wall. The sclera is a tough leather-like tissue that represents an eggshell. 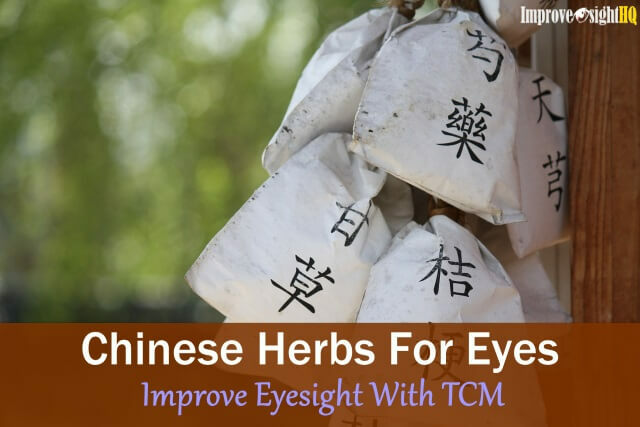 It protects and provides structural support for the insides of the eye and gives eye its shape. Eye muscles are attached to the sclera. This eye muscles control the eye movement. Conjunctiva is a thin transparent membrane that covers the sclera and inner surfaces of the eyelids. 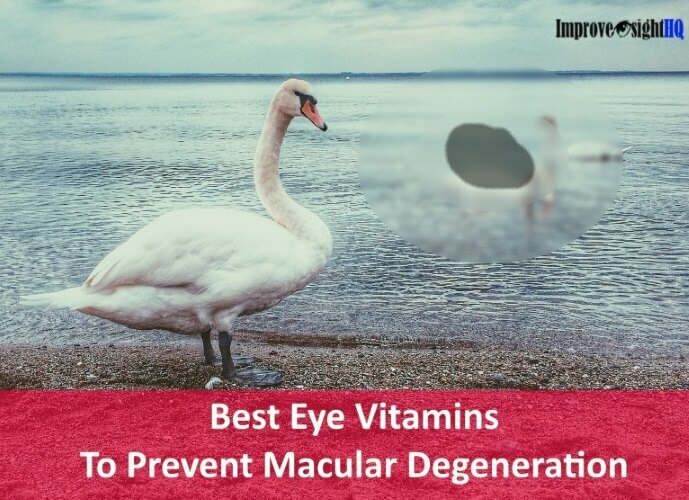 It secretes oil and mucus to lubricate the eye. Any infection to this layer can cause conjunctivitis which is also known as pink eye. The colored part of the eye that surrounds a small black hole (pupil). The color of the iris depends on its level of pigmentation. The higher level of pigmentation, the dark the color. Like a window shade, the iris regulates the amount of light entering the eye controlling the size of the pupil. When light conditions are bright, the iris flatly stretch out and reduces the size of the pupil to prevent too much light from entering the eye. On the other hand, In dark environment where more light is needed, the muscles in the iris contract and increase the size of the pupil. The black spot in the middle of the eye. 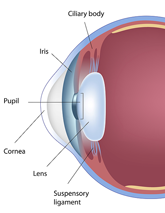 The pupil is not a tissue but the hole which light goes through to reach the retina. The size of the pupil changes constantly to adapt to the varying light levels in the environment for best vision. However, the size of the pupil can be affected by certain drugs or diseases. A common complaint among people with large pupil is light sensitivity. The eye lens, also known as the crystalline lens, is a clear and flexible tissue that is located behind the cornea. 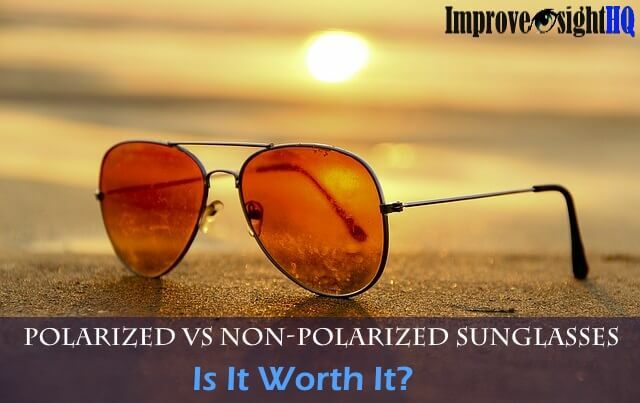 It works with the cornea by further refracting (bends) light to focus on the retina. The lens is made up of nearly arranged proteins and water so that light can pass through easily. As we age, proteins in the lens may clump together and cause the lens to become cloudy, thus develops cataracts. A muscle tissue which surrounds the lens. The ciliary body has three functions to perform. It holds the lens in its position, produces aqueous humor and controls the shape of the lens (accommodation). The ciliary muscle that is attached to the outside edges of the lens exerts force to change the shape of the lens. Like manually focusing a camera by rotating the lenses, the pulling and releasing of the lens causes light to be refracted differently, allowing our eyes to focus images from different distance. This completes part one of the human eye anatomy. Let us move on to the parts of inner of the eye.